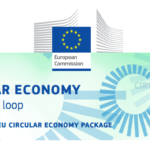 The new european waste legislation, really focused on the circular economy, points the need of recycling, at least, 70% of the Construction and Demolition Waste by 2020. On the other hand, these laws not only highlight the urgency of eliminating illegal activities; but also the necessity of promoting green business and improving the taxation system. Construction and Demolition Waste (CDW) are the second bulkiest and heviest type of waste in the UE; the first one is the Urban Waste. 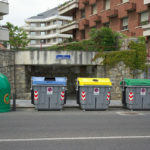 30% of the european waste are CDW; which can be mostly recycled. This way there is no need for them to be burnt and the quantity of waste might be almost none. On top of that, we need to remember there are some other type of subproducts out of CDW, such as metal, plastic or wood. These type of materials are completely recycled. 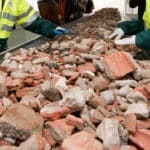 In Spain, specifically, in Andalucía, the results are far bellow the european target: less than 20% of the construcction waste -debris- is recovered. On top of that, 30% of that waste is neglected on the countrside and even more, 50% of CDW is irregularly traded. 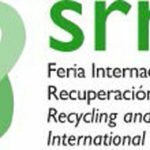 This way, what might means materials to be reused once again, becomes rubish which damages the enviroment. 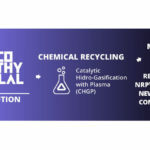 Construction and Demolition Waste could be a good example of Circular Economy if every person who is envolved in this activity, was aware of the importance of reducing and eliminate the Lineal Economy.